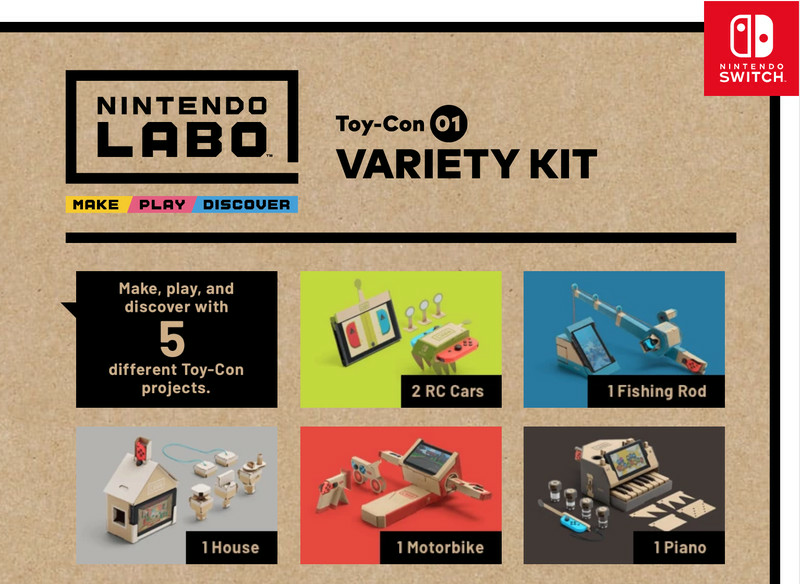 Nintendo launched its newest product this week called Labo. This crazy new toy is a mix between a video game and a craft project where players create cardboard contraptions in which they can control from their Nintendo Switch console. This is Nintendo’s major in with the industry of engineered toys. The two starter kits offered include tools to build both a robotic suit as well as various smaller projects such as pianos or fishing poles. They offer potential to later on link with other big names in the industry such as Lego and other Stem toy hustlers. Definitely something to check out for all you gamers out there looking for something new and more hands on.